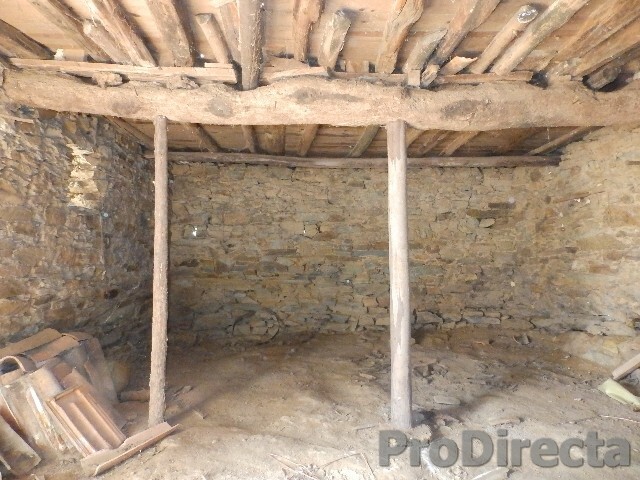 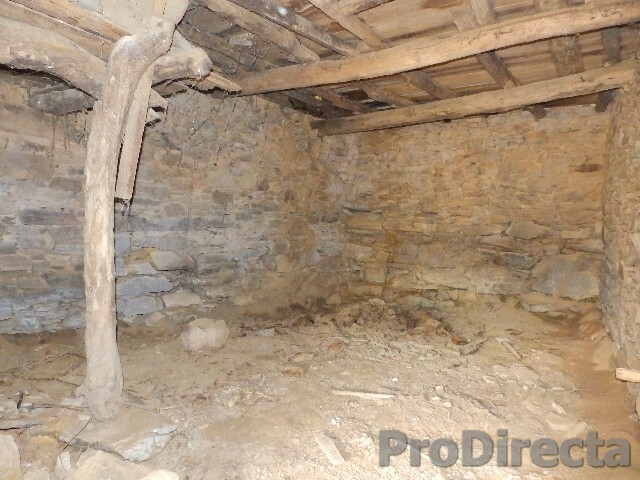 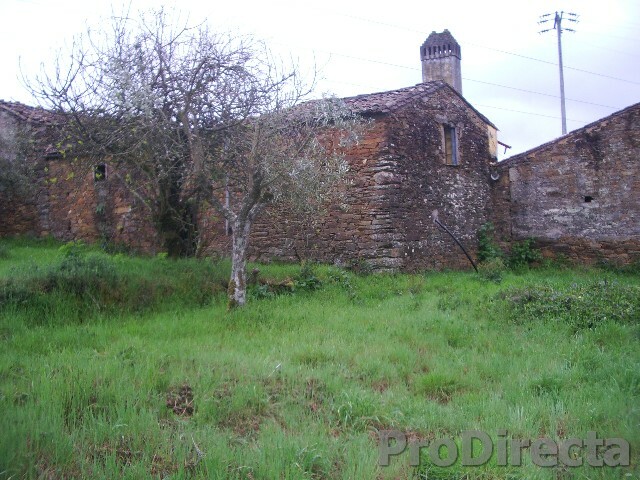 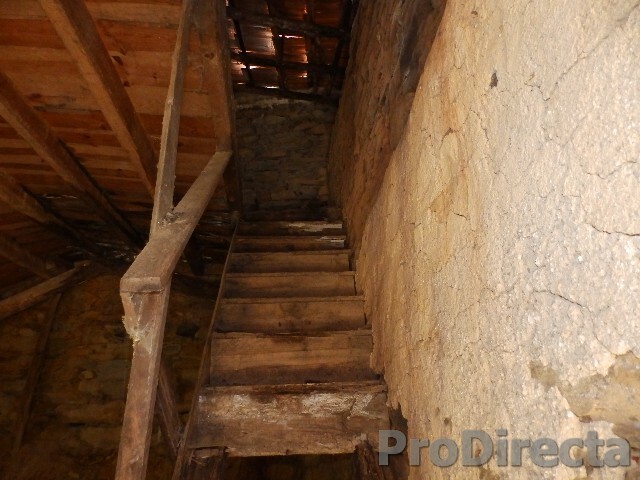 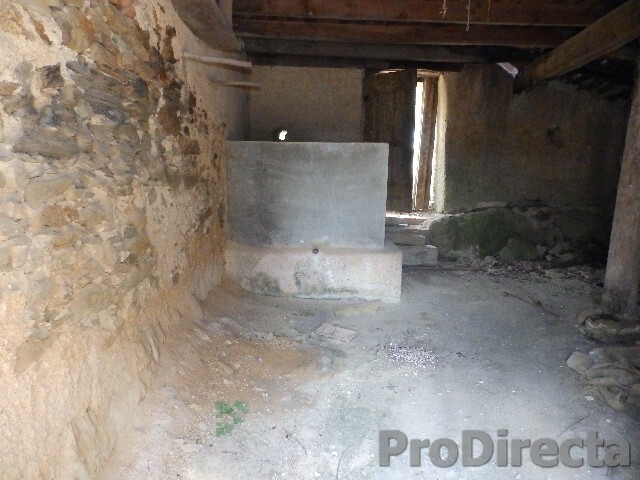 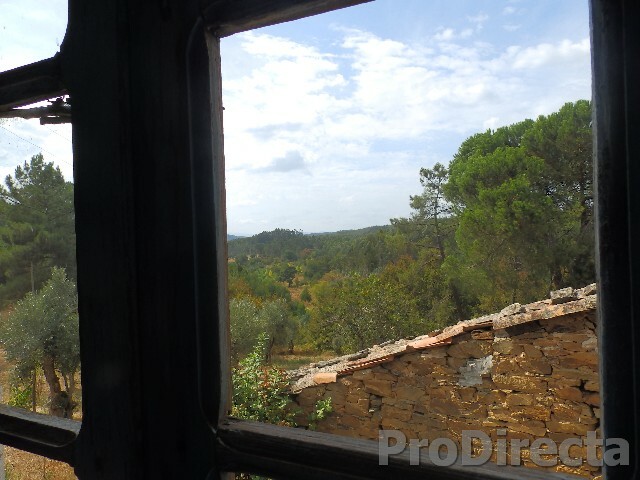 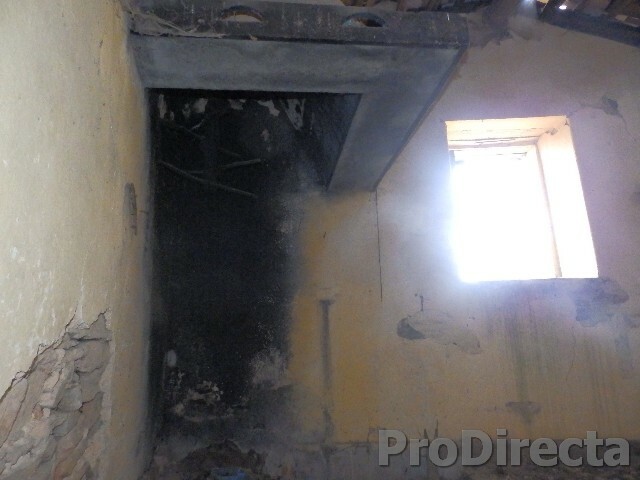 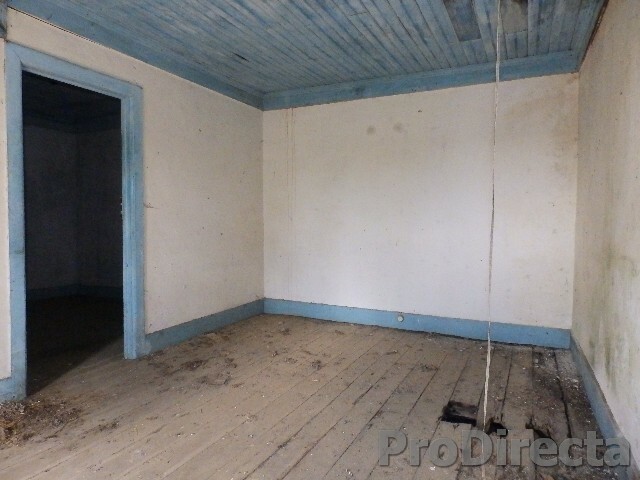 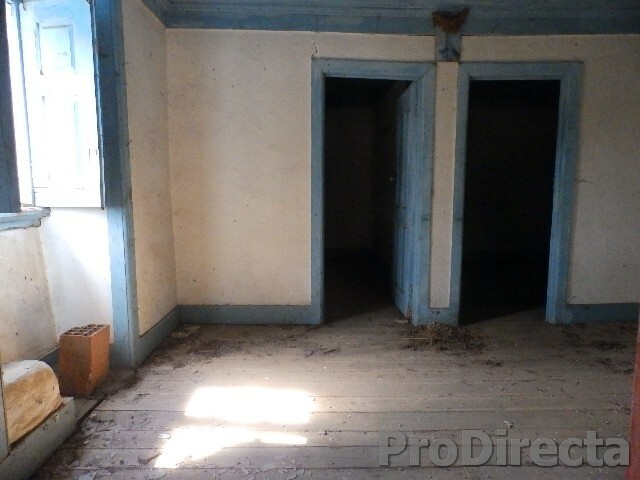 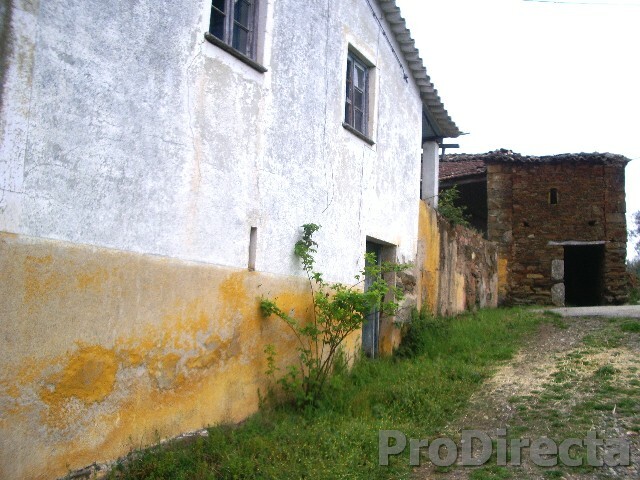 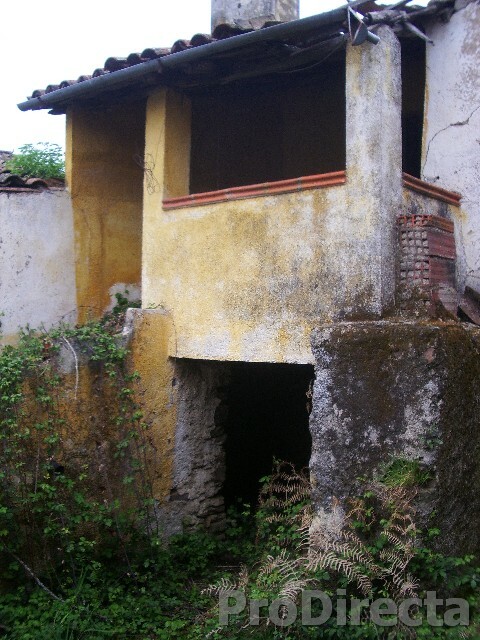 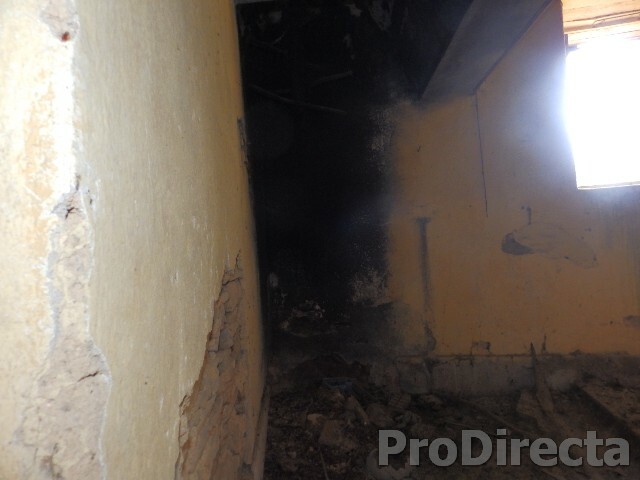 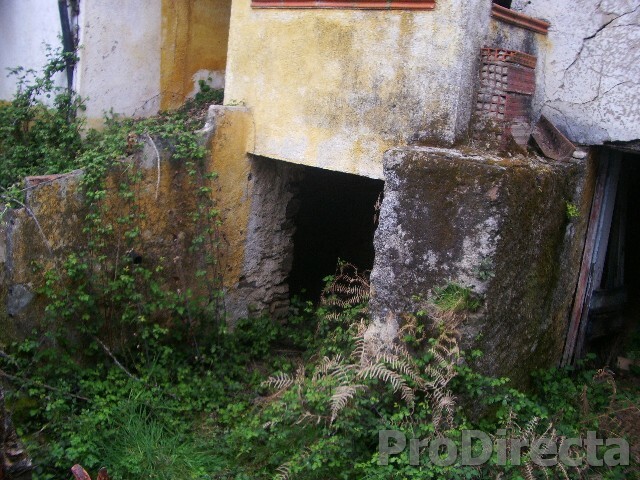 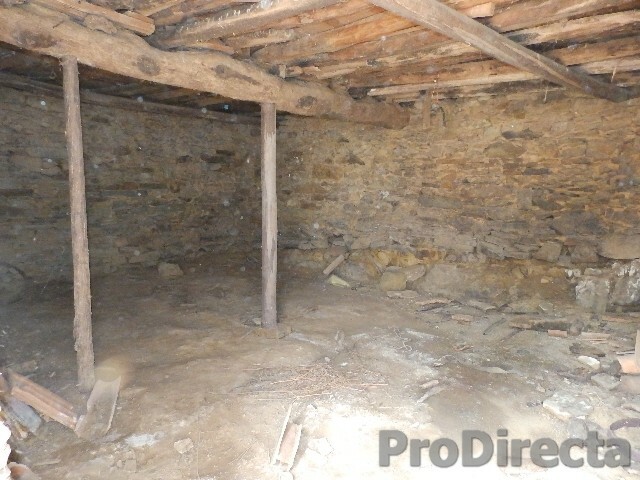 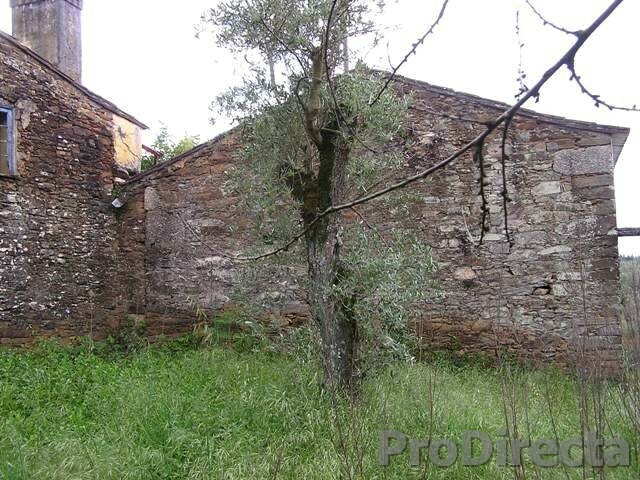 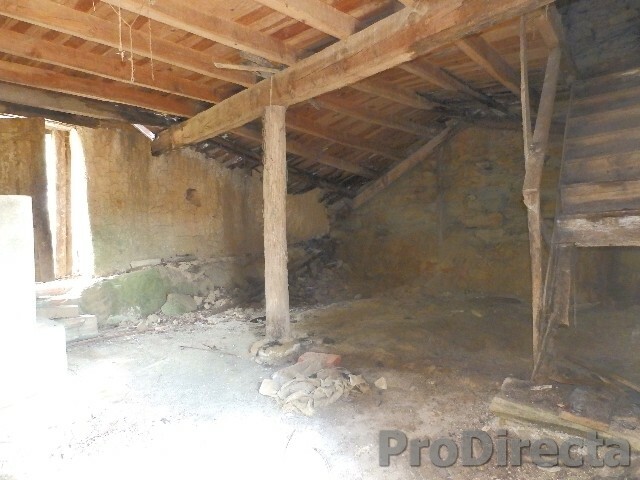 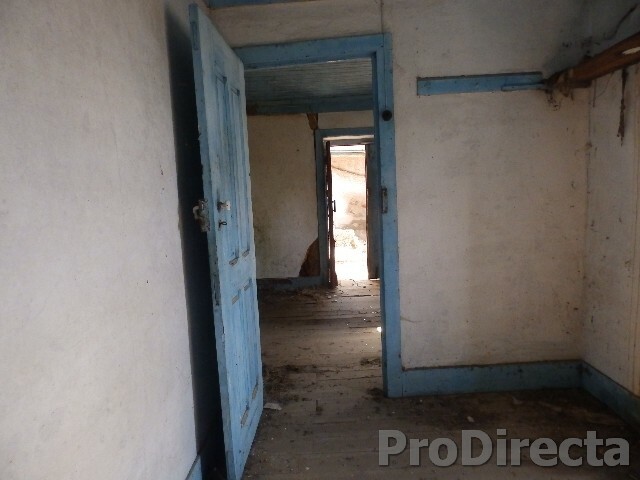 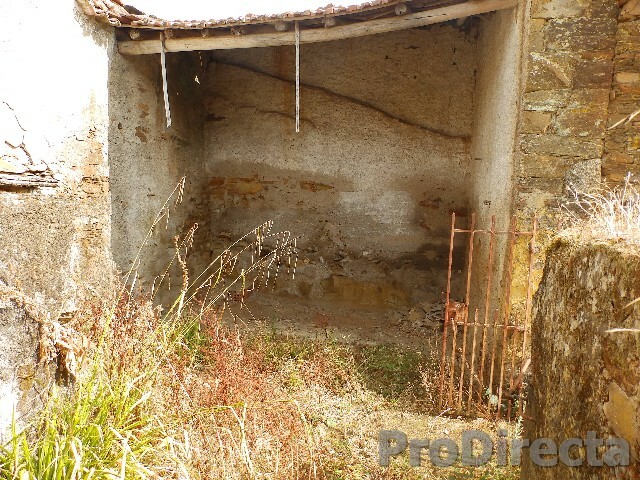 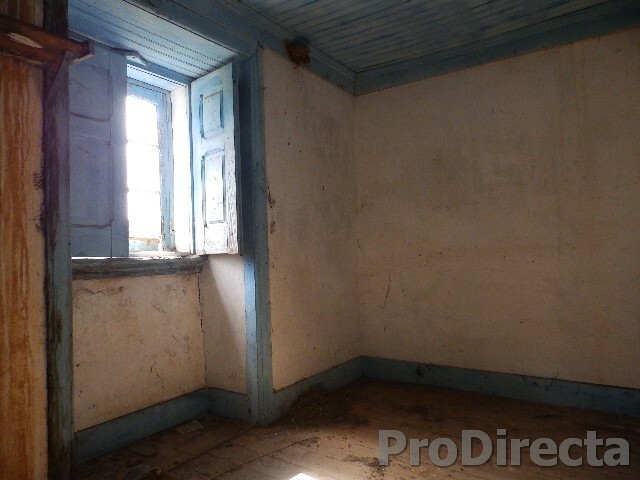 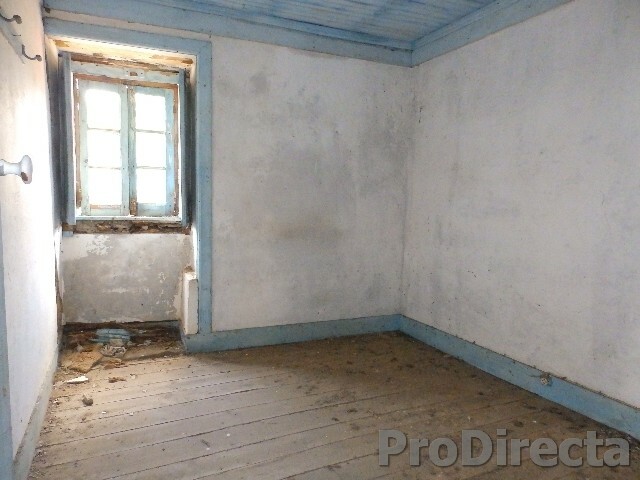 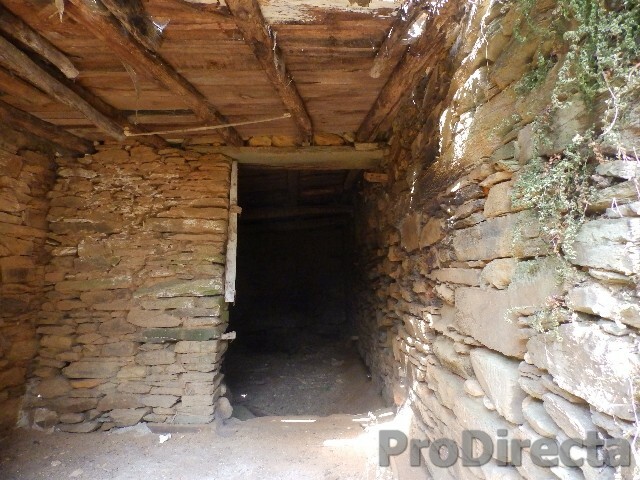 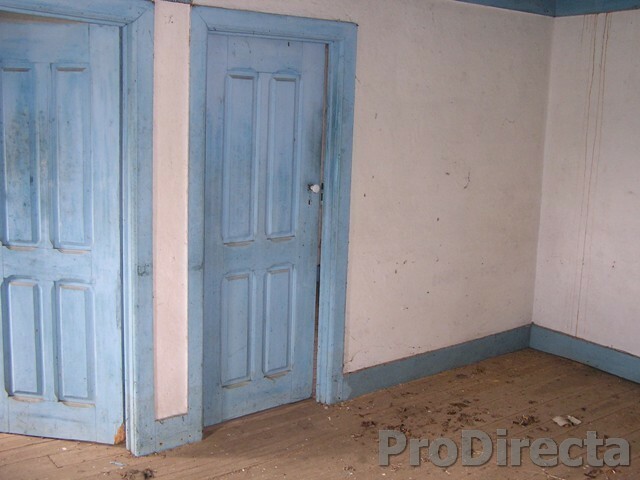 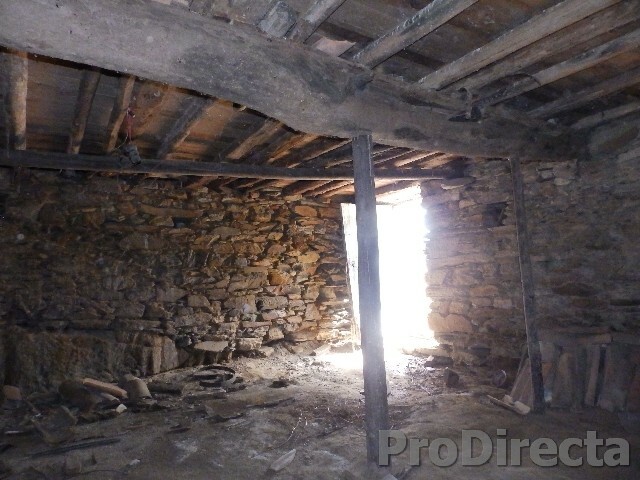 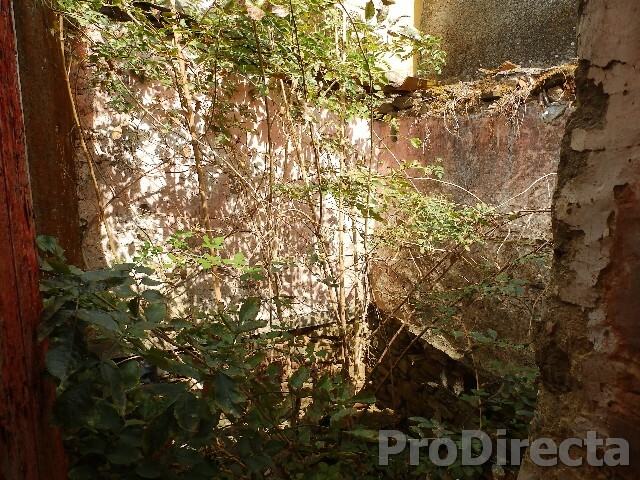 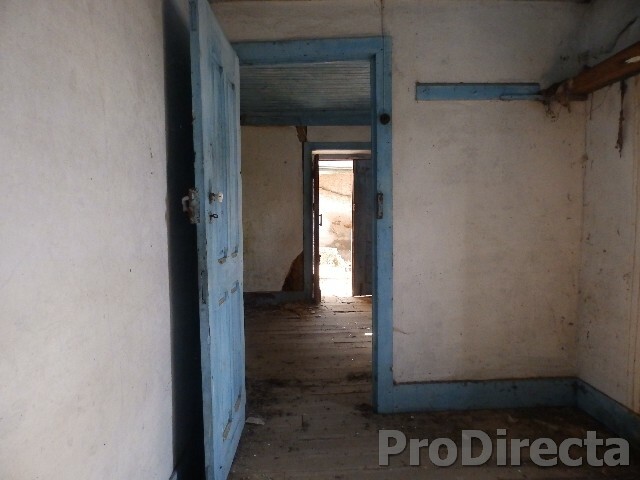 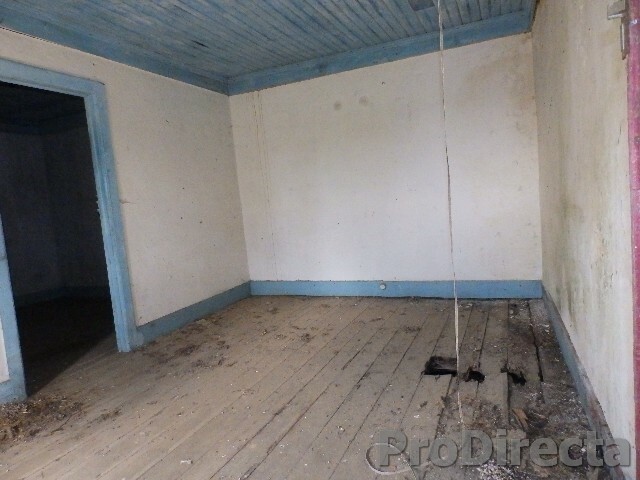 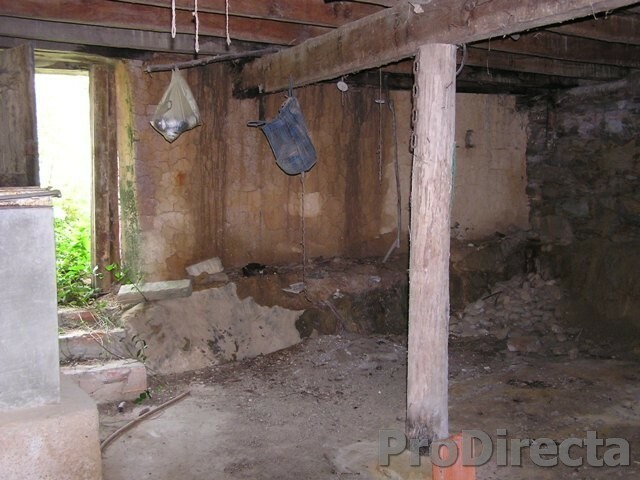 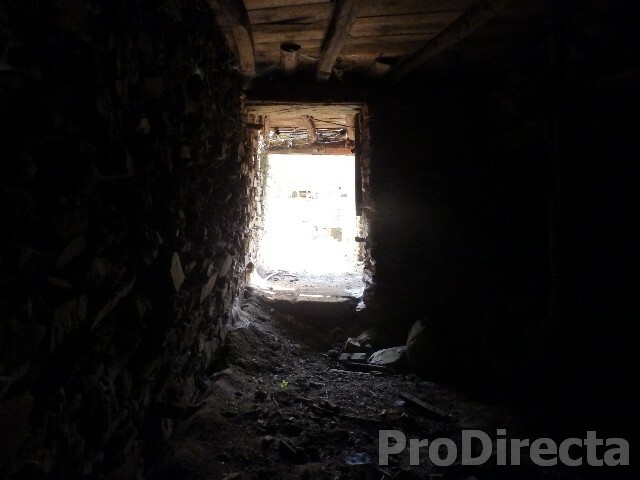 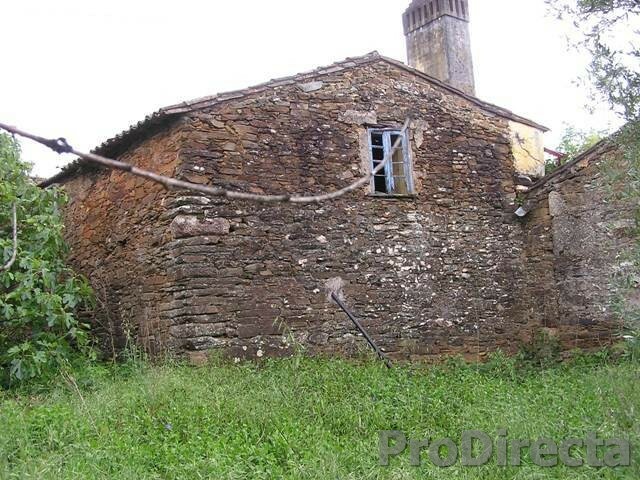 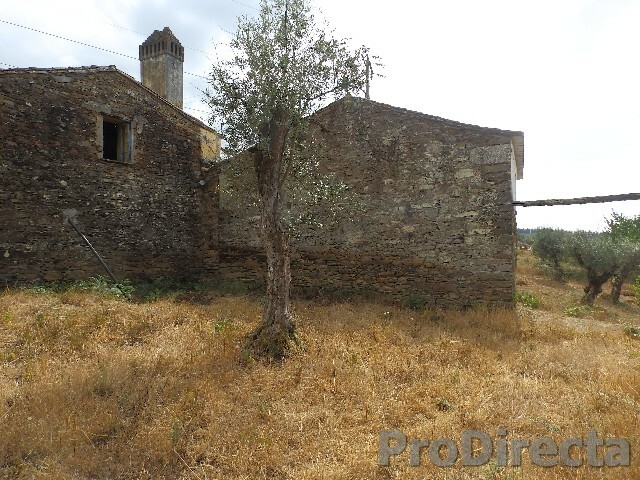 Old house in stone with large area of implantation for restoration. 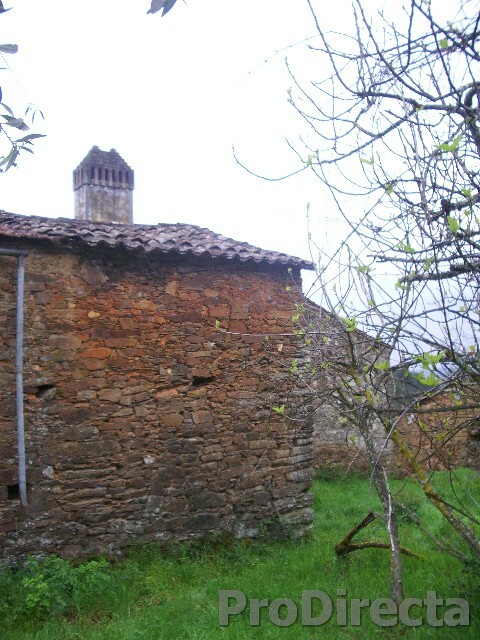 The house is composed of two buildings and has thick walls and stone and terraced back with olive and grapevines. 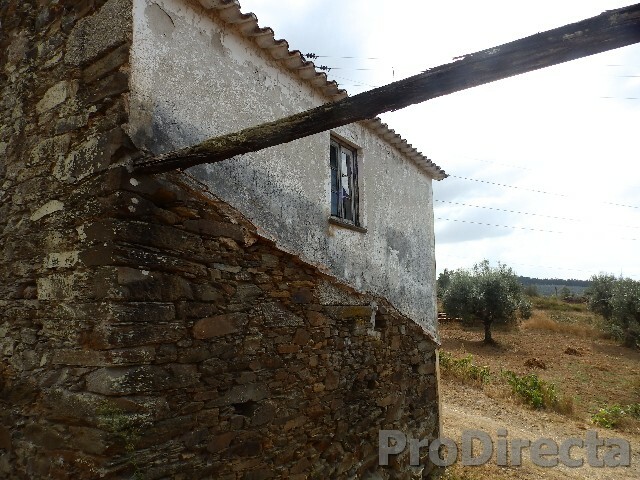 The village where it is located has water and electricity as well as good accesses being in a very quiet and pleasant area. 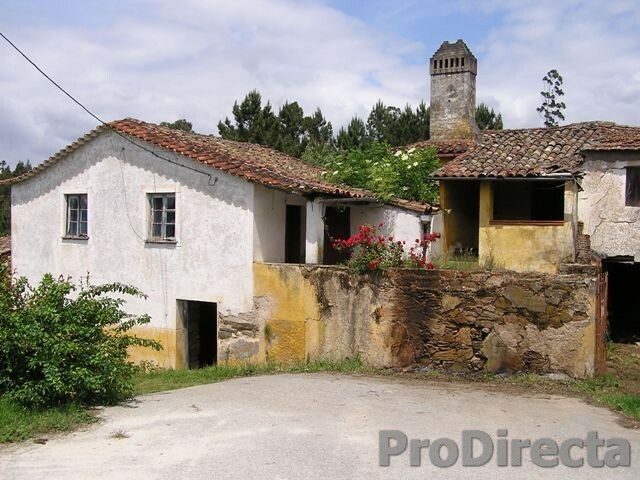 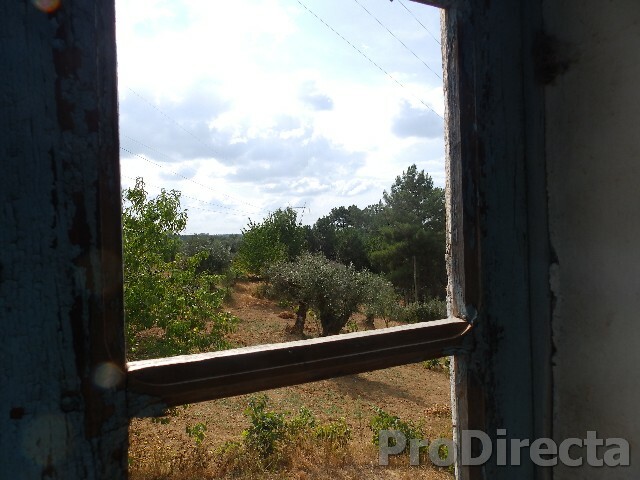 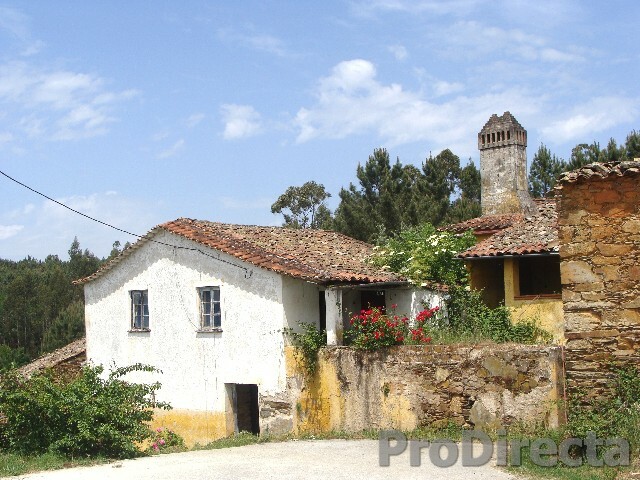 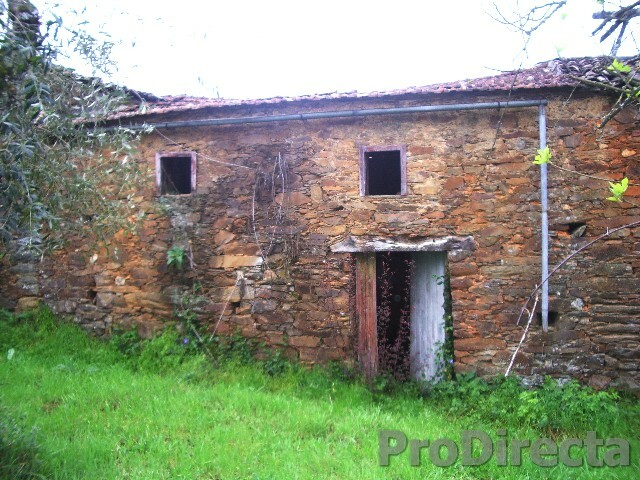 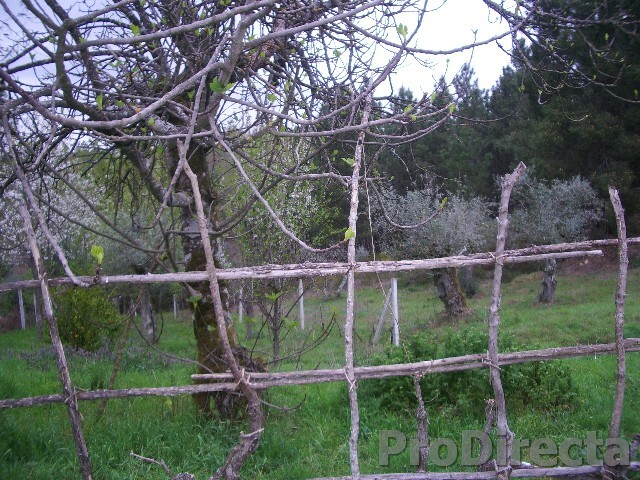 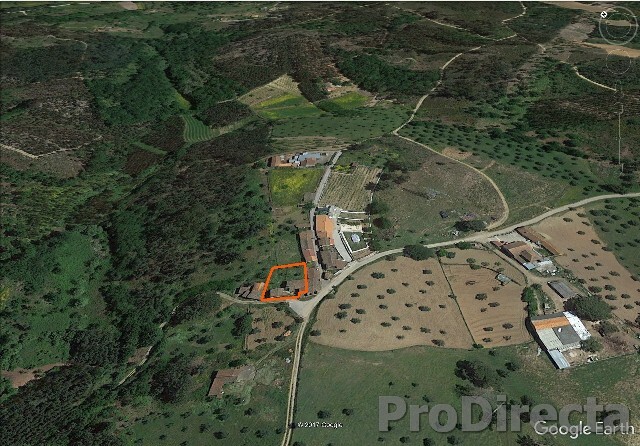 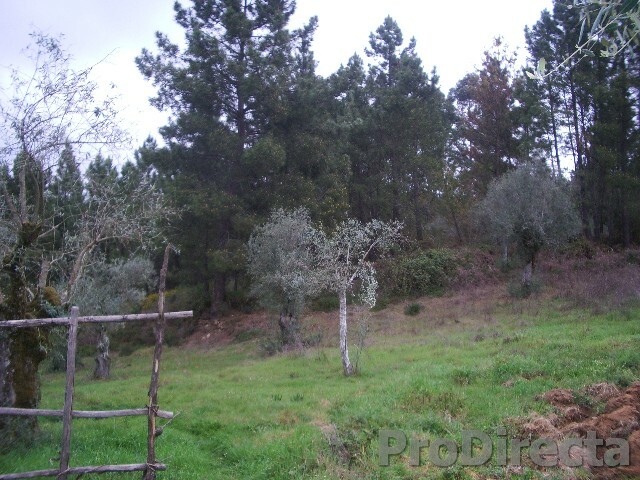 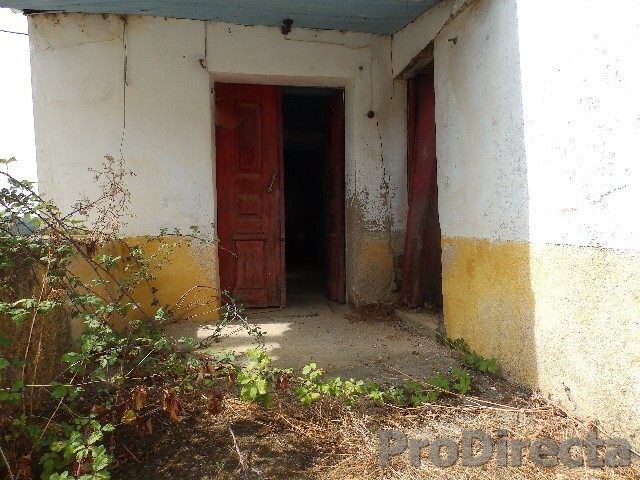 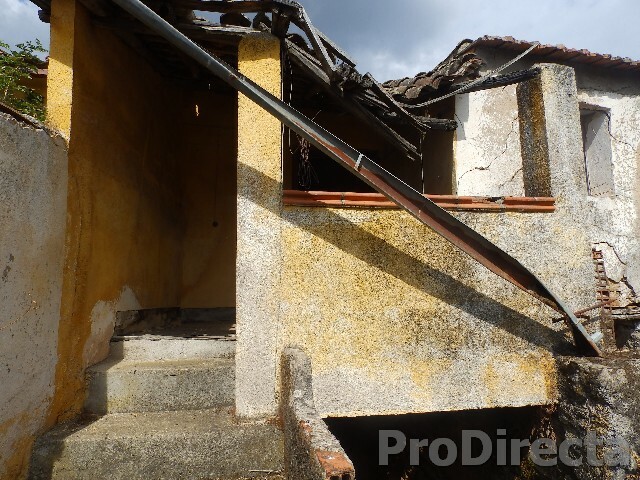 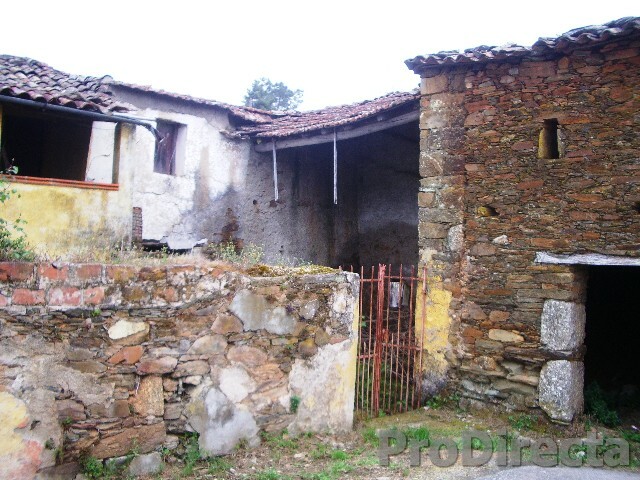 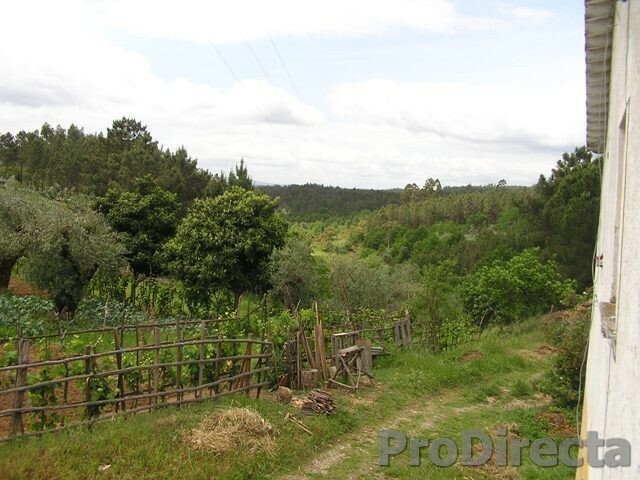 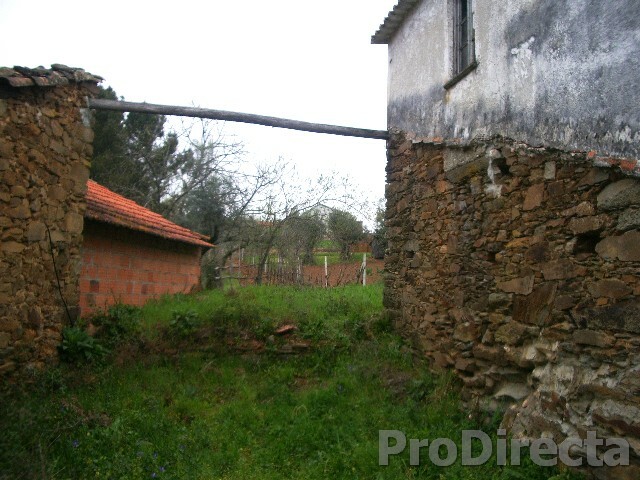 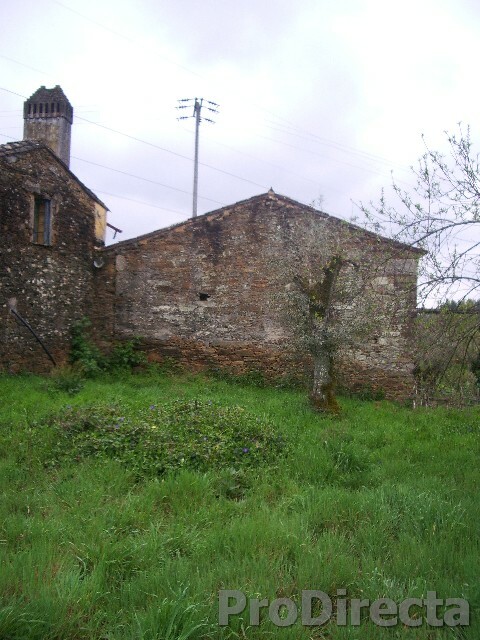 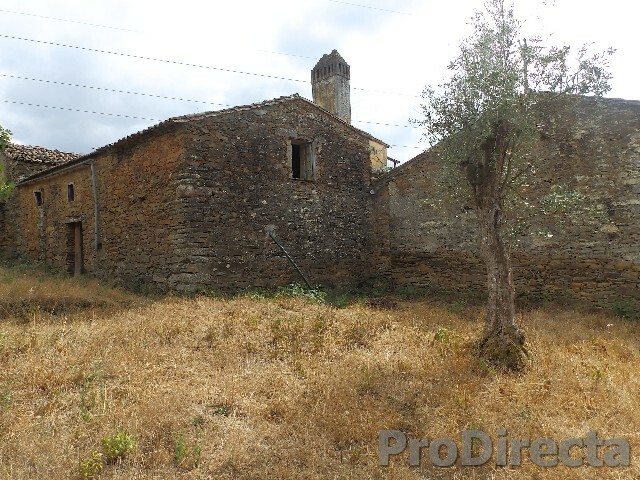 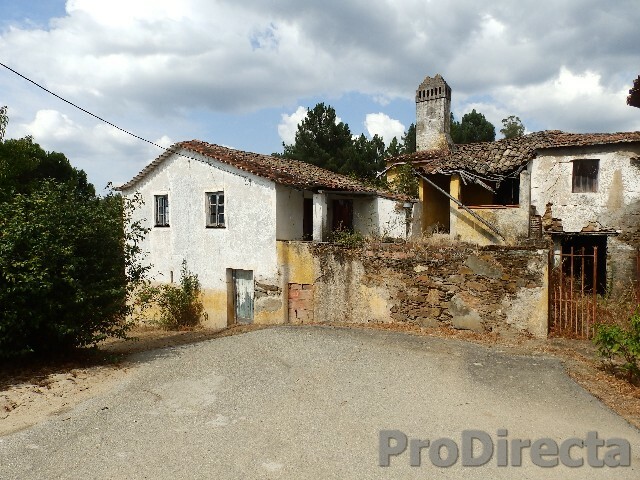 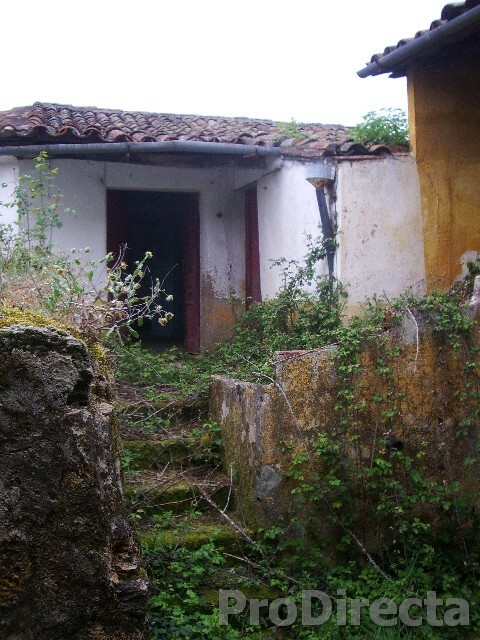 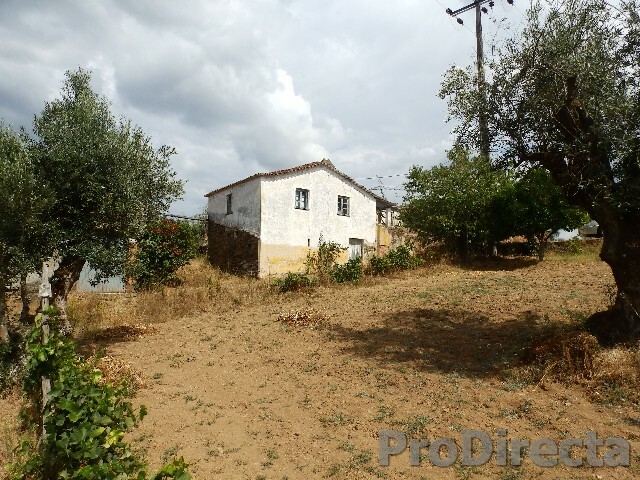 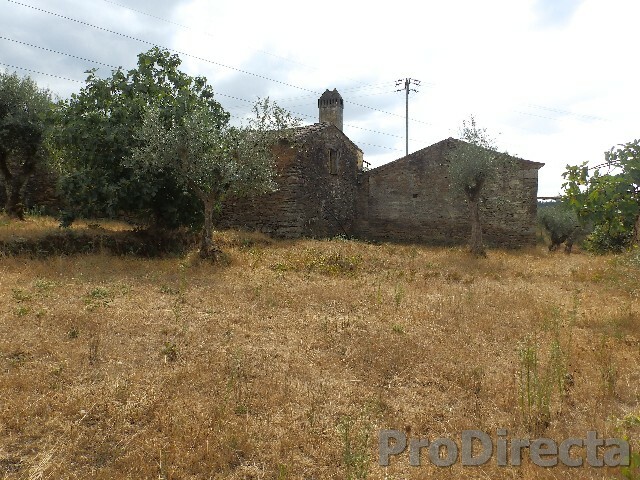 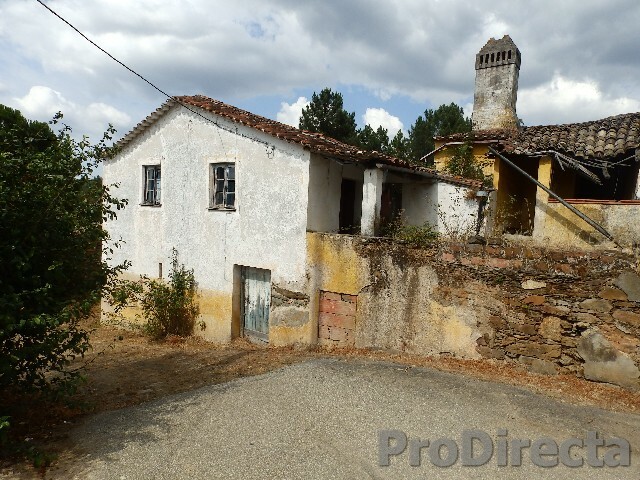 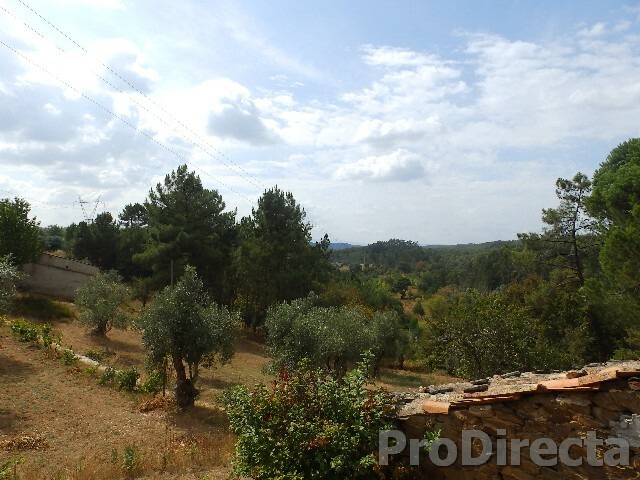 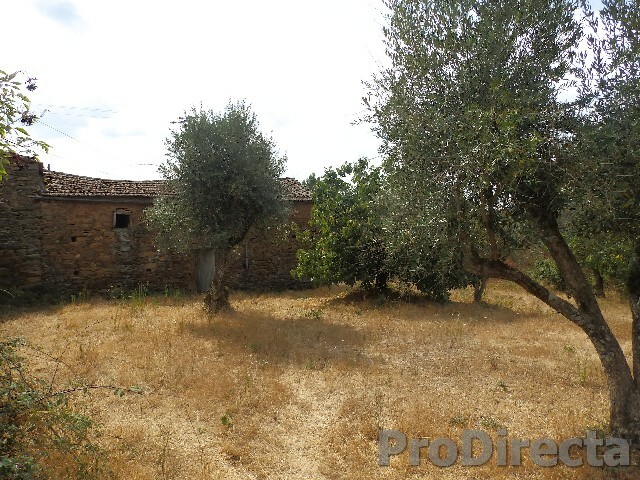 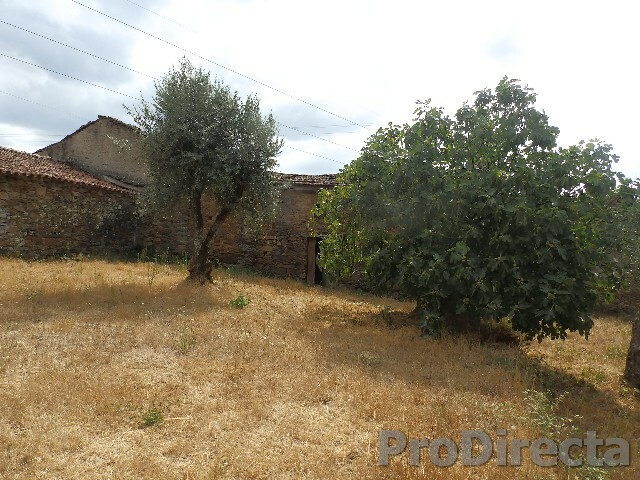 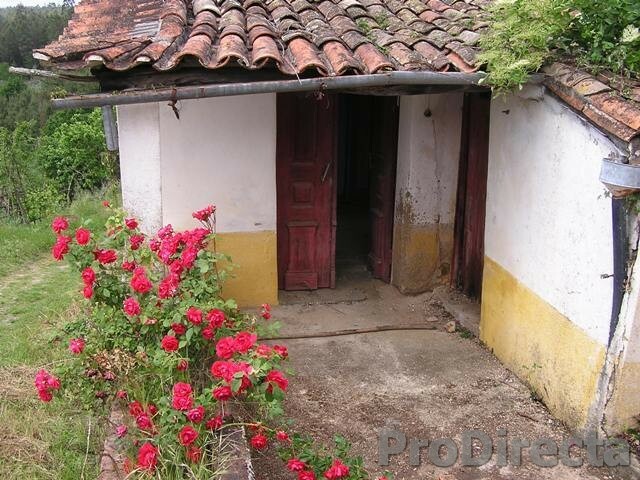 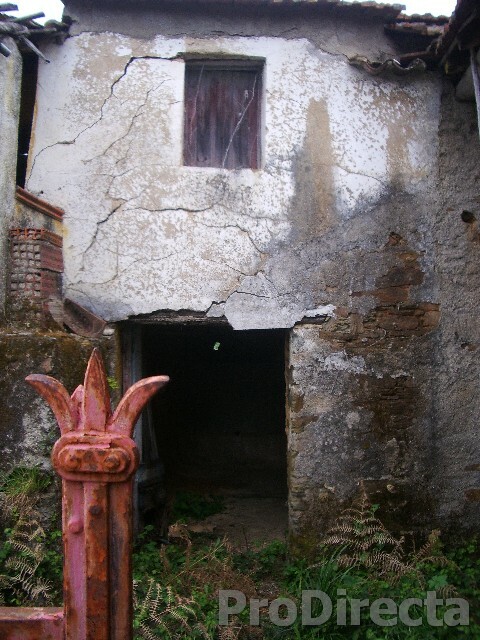 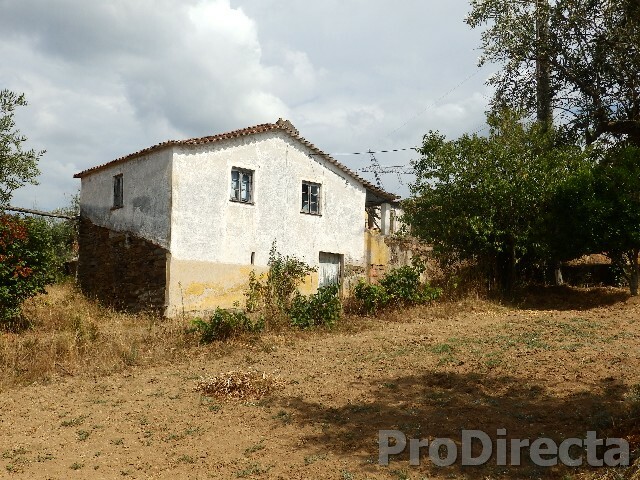 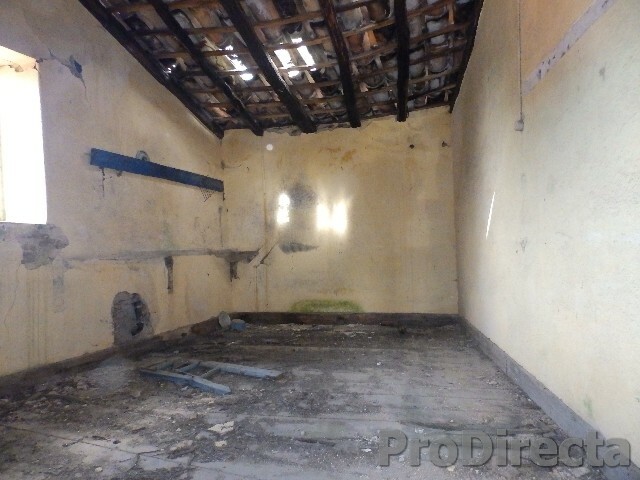 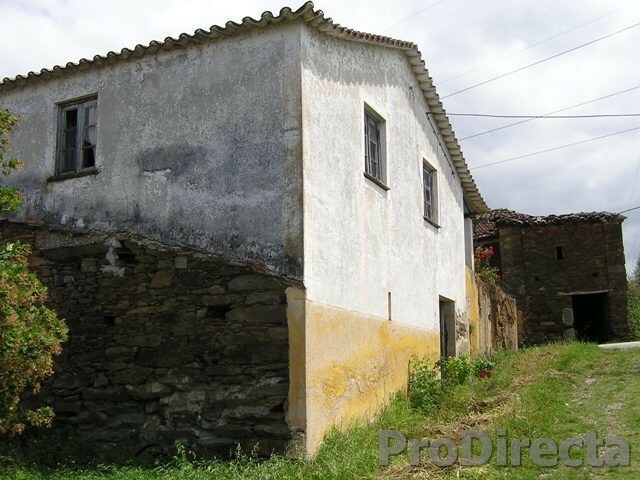 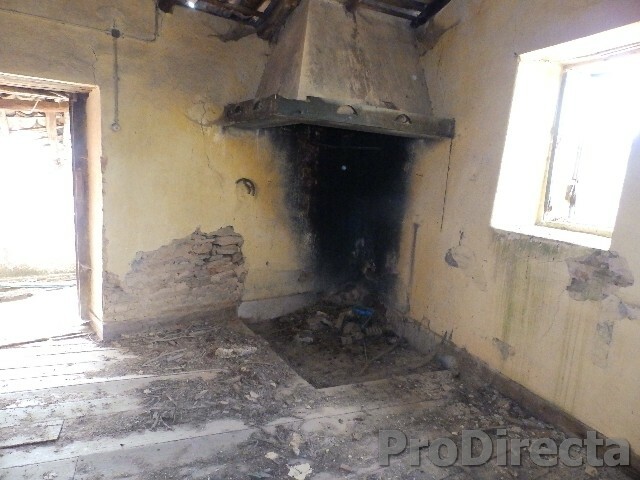 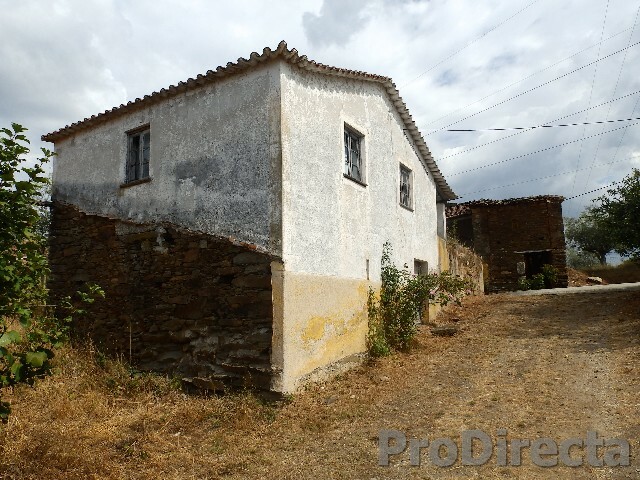 Due to its size it could be the ideal property for holiday or tourism, in the vicinity of the village of Tábua, Oliveira do Hospital.